Most of the regular colored or colorful fresh water fish sold and bought are Koi or Coy fish. Koi are ornamental domesticated varieties of the common carp that are kept for decorative purposes in an outdoor koi ponds, aquarium or water gardens. They are tough and need no special care. 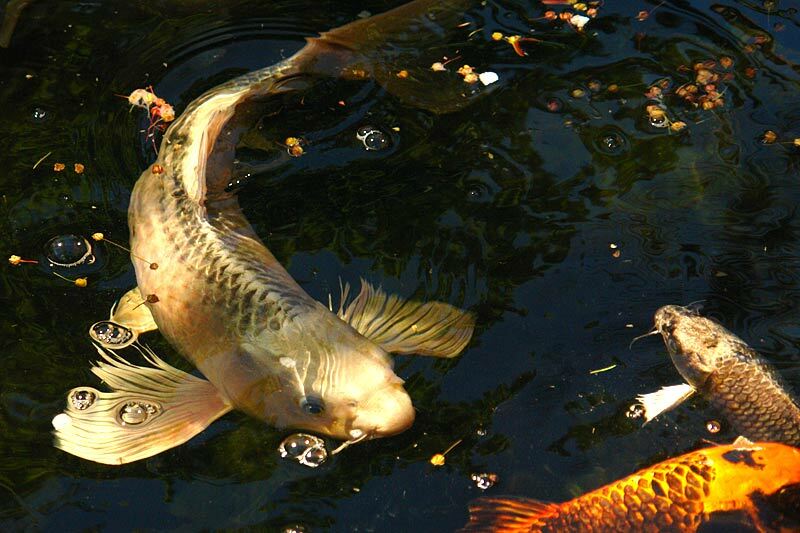 Following are some of the best videos of Koi fish. Japanese Koi fish ponds are very famous for Koi fish.